Our Host Hotel is the Clarion Inn. The Clarion Inn is the place to be for the race packet pick-up, pasta dinner and a great night’s stay. POCATELLO MARATHON RATE $90.00 plus tax. Rate available Wednesday August 30th through Sunday September 3rd. 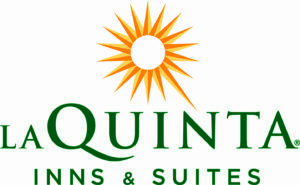 Our comfortable sleeping rooms are a perfect fit for the leisure traveler as they are equipped with wireless internet and working space so you can stay connected. Our atrium is home to our beautiful indoor pool with waterfall surrounded by live foliage, Jacuzzi, dry sauna, 24-hour fitness center and meeting area. We offer easy access to the Salt Lake Shuttle drop off and pick up, late checkout of 2:00 pm option (first-come, first-served basis ask Front Desk for details), transportation available to all events (see Race Info for bus schedule) and free shuttle service to the Pocatello airport. A limited number of rooms are available at the event special rate, and this block of rooms will only be held until August 23. Ask for the Pocatello Marathon Rate! Best Western Pocatello Inn welcomes you to the Pocatello Marathon. Come enjoy a comfortable room for the night, along with the fitness center, pool, hot tub (open all night), free WIFI and a delicious hot breakfast before your marathon. Conveniently located near Interstate 15. Be sure to ask for Pocatello Marathon Rate. Enjoy your stay in Pocatello at the affordable Quality Inn® hotel near Idaho State University. Run and Relax when you stay at the Holiday Inn Express & Suites Pocatello! We are conveniently located on I-15 at Exit 69 and just minutes from the Portneuf Medical Center Hospital, Idaho State University, and Holt Arena. The Holiday Inn Express & Suites is your best choice in Pocatello. 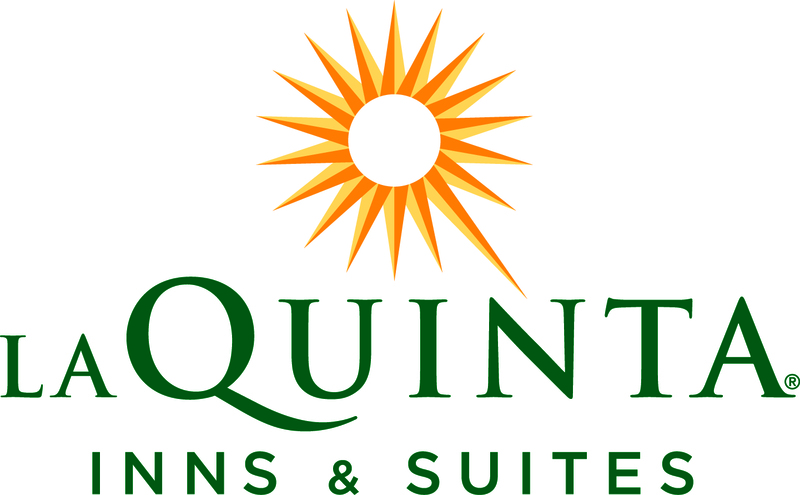 Space and tools for business, free high-speed Internet, a specialized work area in your room and plenty of electrical outlets. Before and after your run, relax and enjoy our 24-hour indoor heated swimming pool and hot tub, Luxurious bedding, modern decor and all the cable, sports and movie channels you need to rest before you run and after too! Treat yourself to one of our Balcony guest rooms with a fabulous view of the valley. Flying into Pocatello and don’t have transportation? 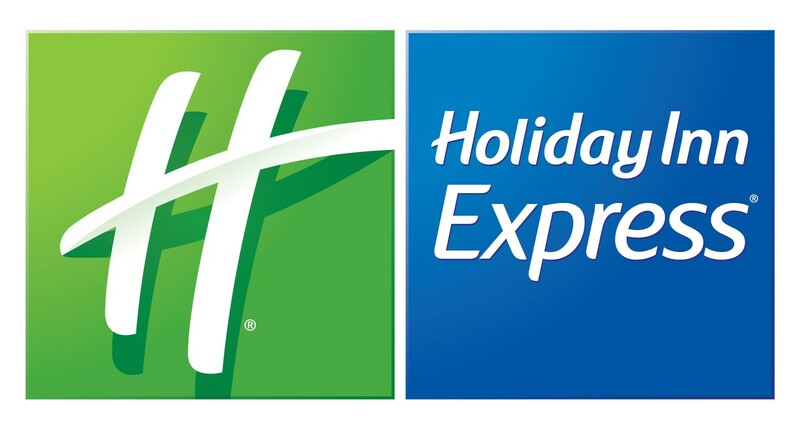 The Holiday Inn Express & Suites Pocatello now offers complimentary shuttle to and from the airport as well as numerous destinations around the hotel. Call and ask for the Pocatello Marathon rate.